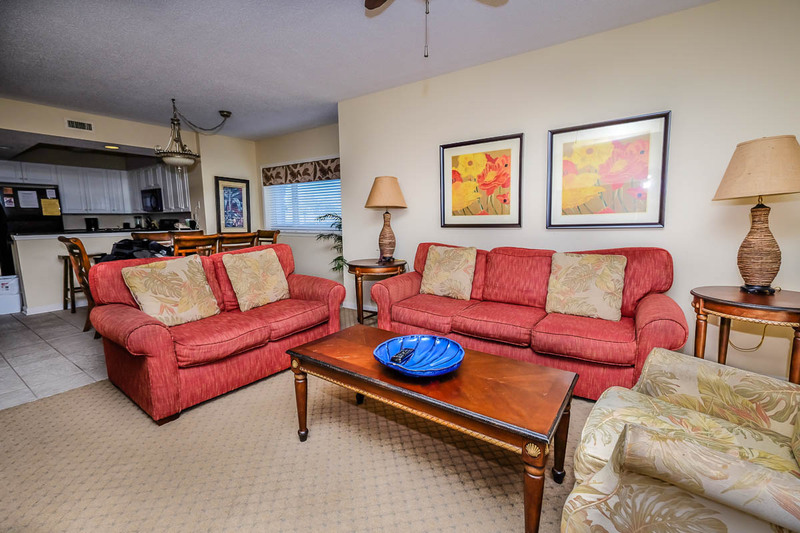 You'll feel like you've just arrived home whenever you reserve a stay at North Tower 101 in Barefoot Resort by Beach Vacations. 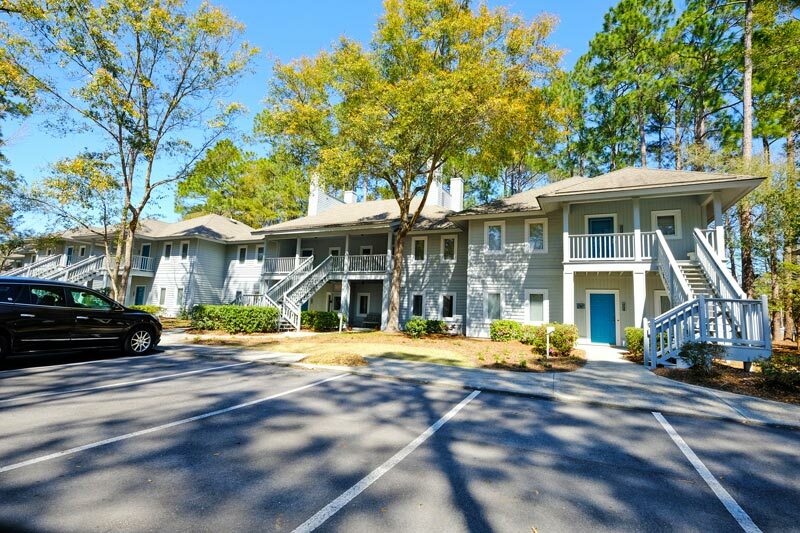 This first floor unit features 4 spacious bedrooms and 3 full bathrooms and is located in a superb location in North Myrtle Beach. 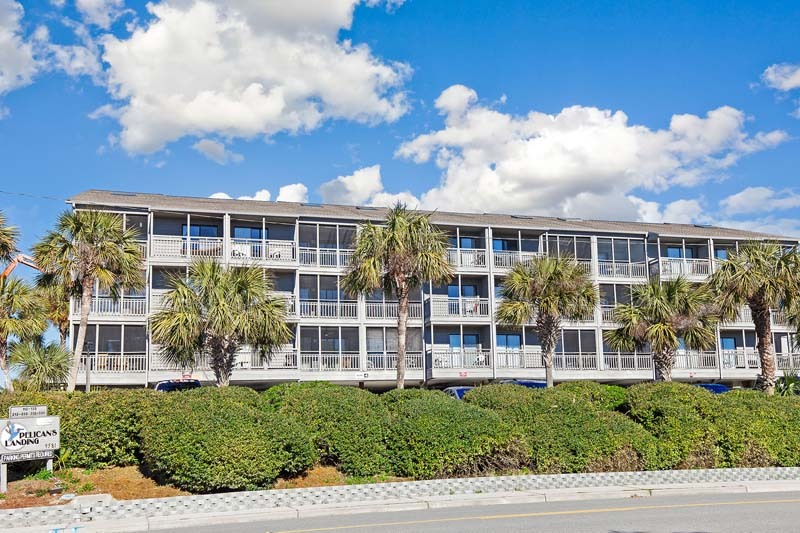 Wake up each morning and look out from your private balcony onto the lovely marina and Intracoastal Waterway that are located in front of the resort. 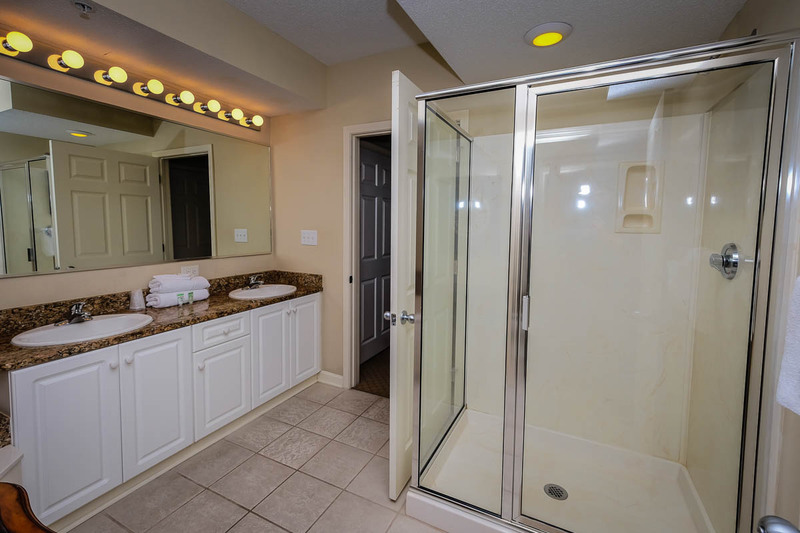 You couldn't possibly be closer to the pool than you will be when you stay in North Tower 101, as it is just steps outside your door! 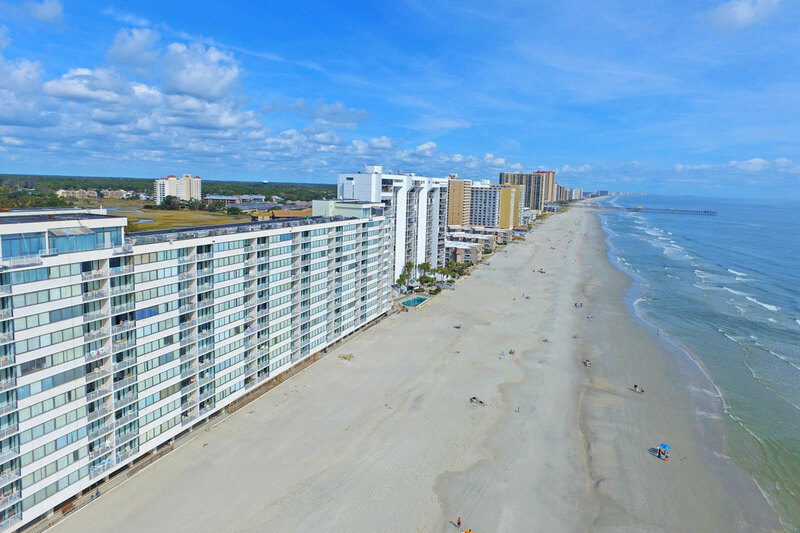 Our outdoor pool is the largest salt water pool in the state, so make sure you spend some time relaxing and enjoying those sunny days poolside. 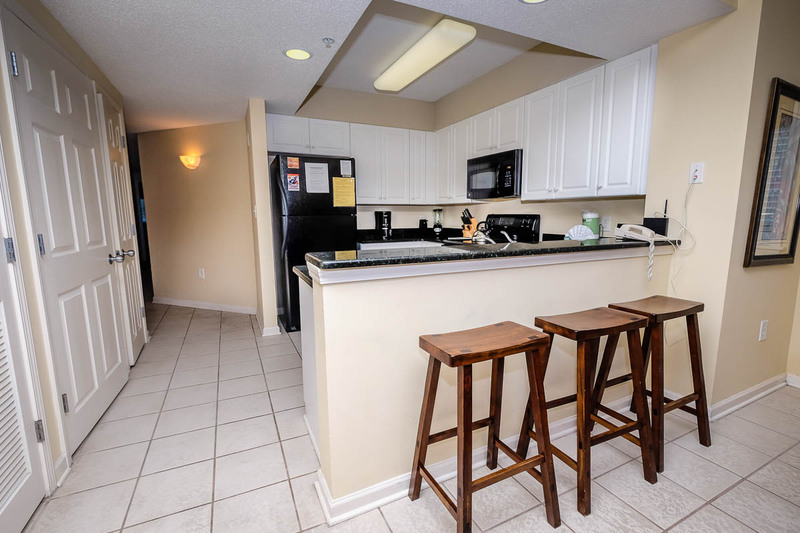 Inside the condo, you'll find charming interior design and amenities that help make your stay as comfortable and stress-free as possible. 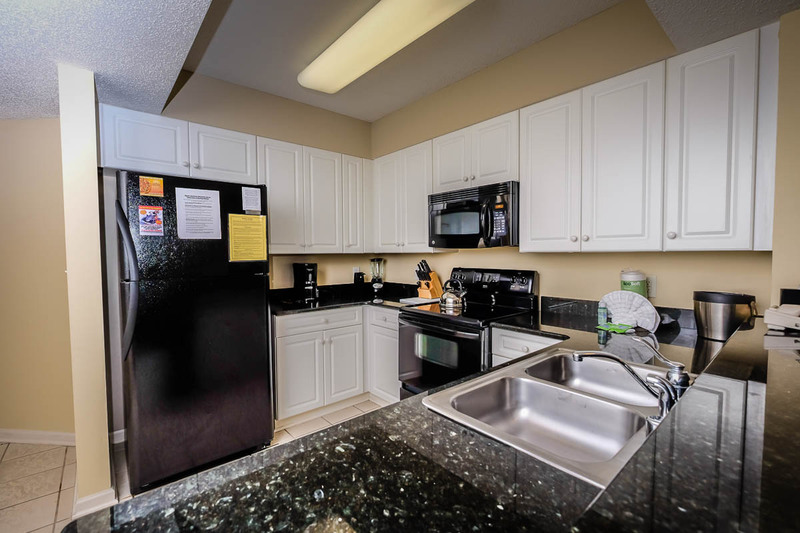 Make meals inside the unit, thanks to the fully-equipped kitchen, which features granite countertops, major appliances, pots, pans, and utensils. Just supply the food, and you'll be on your way to a home-cooked meal! 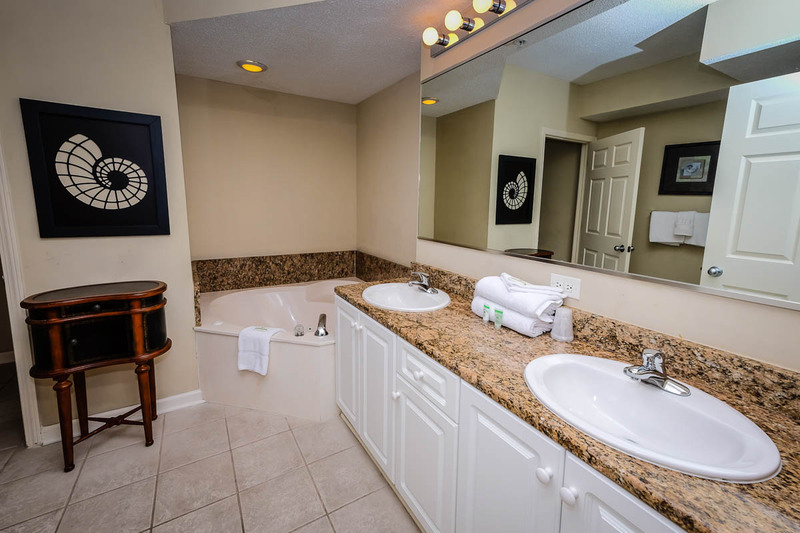 Take care of your laundry needs when it's convenient for you with your own in-unit washer and dryer. 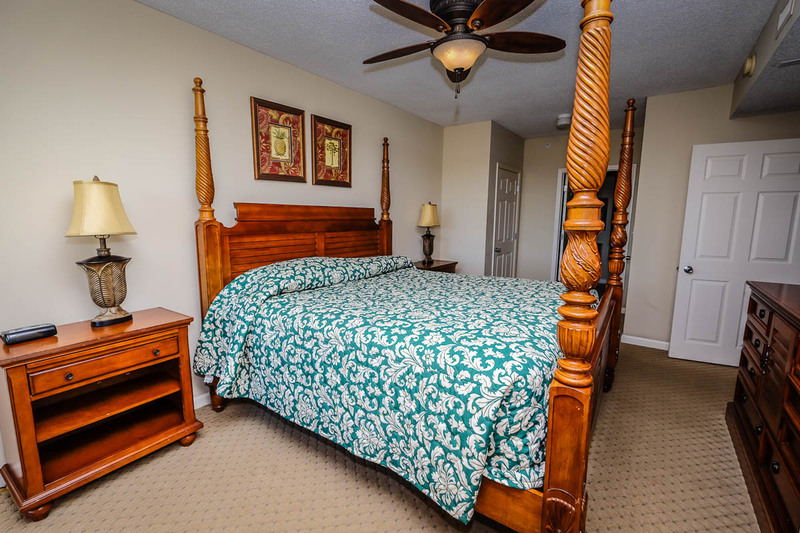 This spacious vacation rental can comfortably accommodate up to 10 guests, and features 2 solid King beds and 3 Full-sized beds. 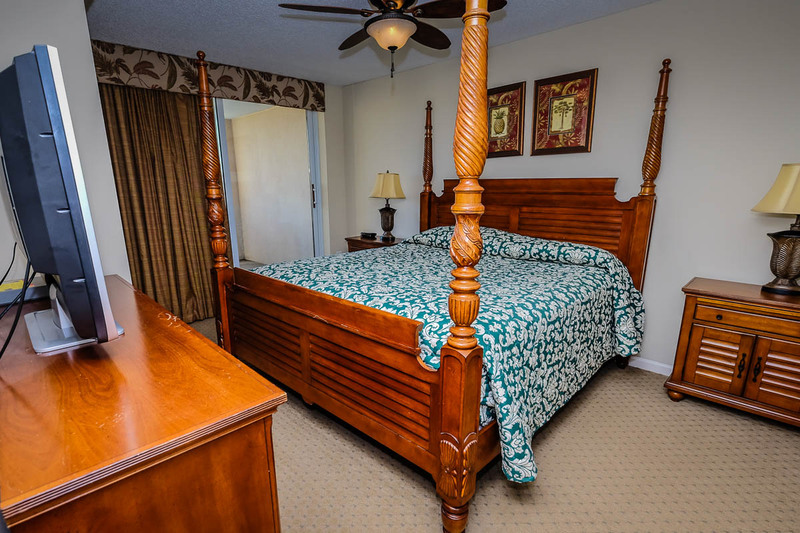 There's plenty of room for everyone in your group! 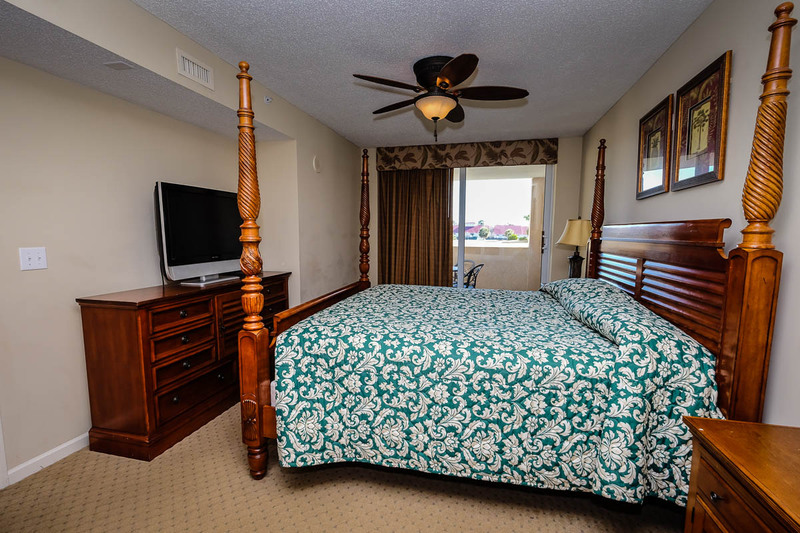 Take advantage of complimentary WiFi Internet access and cable television throughout your stay at the North Tower. 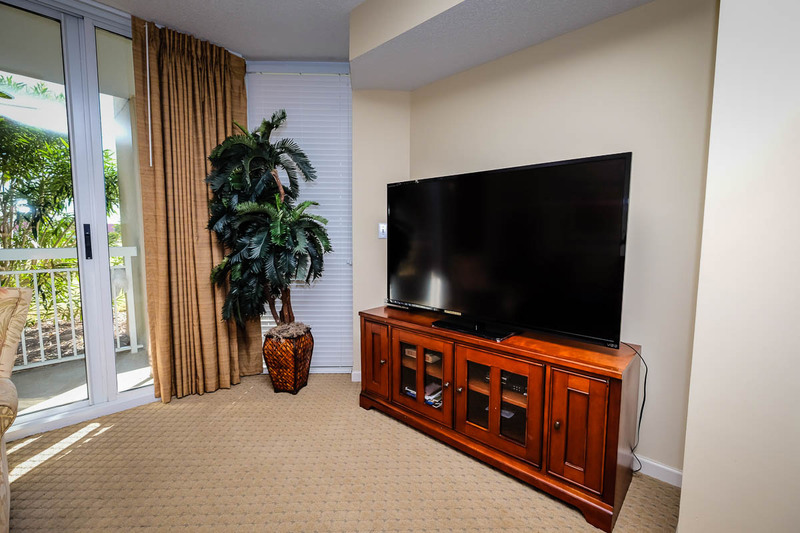 You're going to love the big screen TV found in the living area! 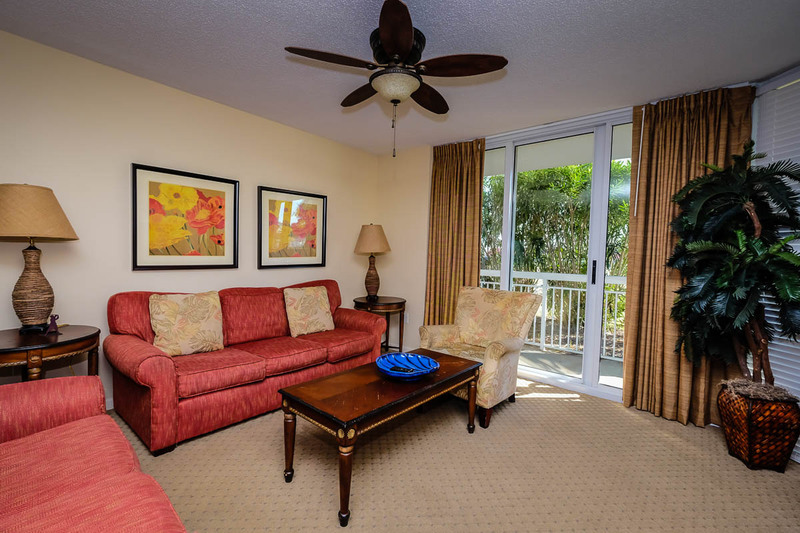 Reserve your beach vacation, and stay in Barefoot Resort's North Tower 101 for a trip that you'll never forget!